We perform a deep-dive investigation of the current process, seeking out all necessary information to appropriately evaluate. 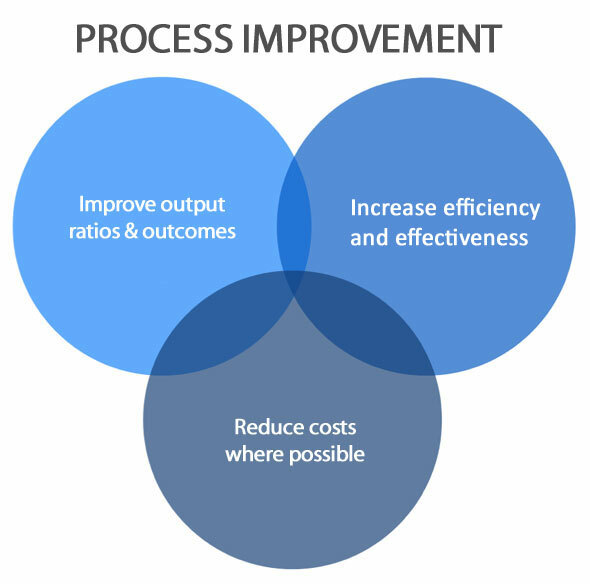 LIMITLESS has extensive experience in various areas of cost reduction consulting. After discussing the goals of the Client, we perform a deep-dive investigation of your current vendors, services and process, uncovering all necessary information to appropriately evaluate the current state. We then analyze, evaluate and assess the situation looking for: gaps, ineffective procedures or broken processes. We search for desired outcomes which match the Vision and Mission of the Client. We constantly keep in mind our clients budgets and growth when determining the best solutions and outcomes — working collaboratively with them through every step of our process. Contact us today at 866-504-4050 or email LIMITLESS at info@limitlesstechnology.com to learn more about our Vendor Expense Management Solutions. Also connect with us below on our social media sites.